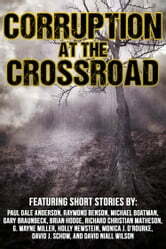 More than 160 short stories from bestselling and award-winning authors. This volume will introduce you to horror, mystery, fantasy and thrills, from the dark worlds of Lovecraft to the cutting-edge suspense of the mean streets of the cities of the world. 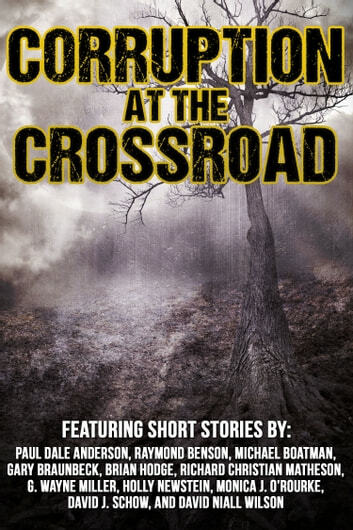 This monster collection speaks in the voices of some of today's leading masters of the short story, with something certain to appeal to every reader. Find a new creative voice to follow. Find a new world to love. An amazing wealth of fiction and imagination.